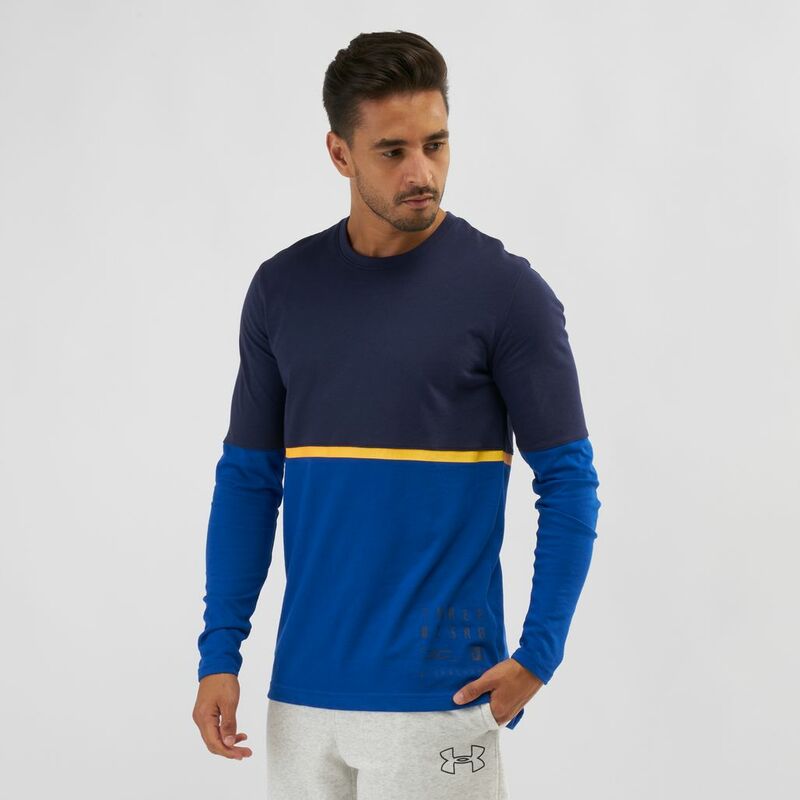 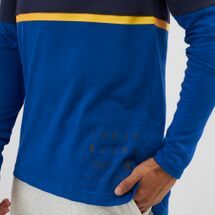 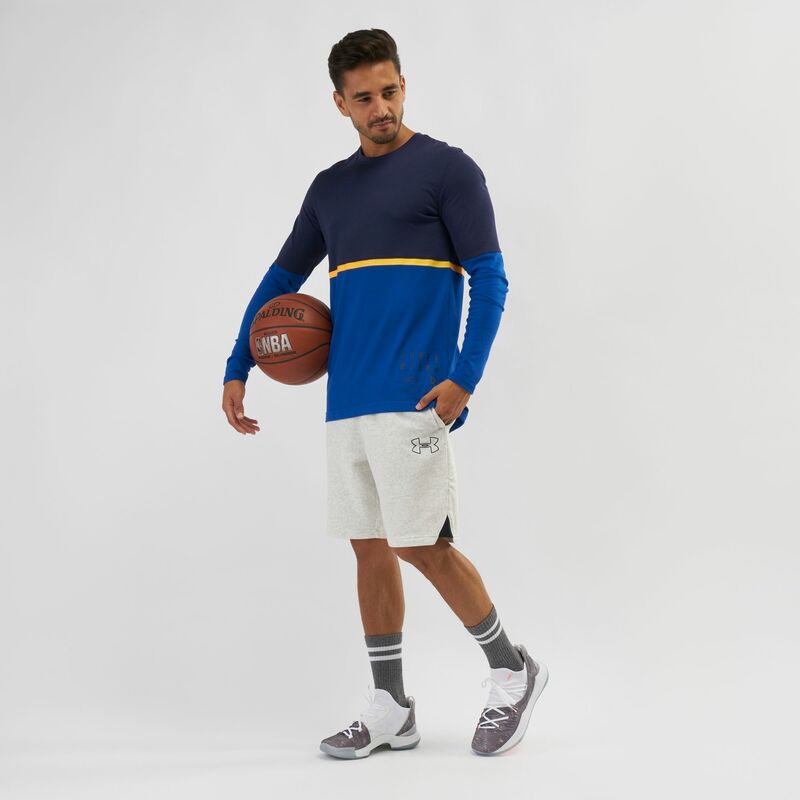 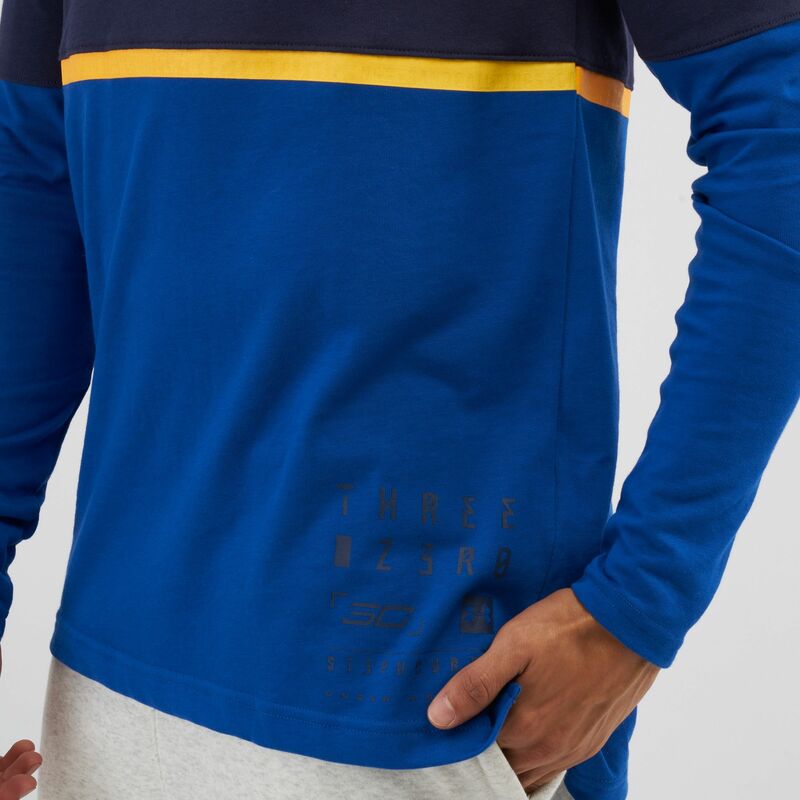 Do sporty casual in the Under Armour SC30 Graphic Long Sleeve T-Shirt for men. From the Stephen Curry line, it features a “Three Zero” print, colour blocking detail and is made of Charged Cotton that dries much faster. 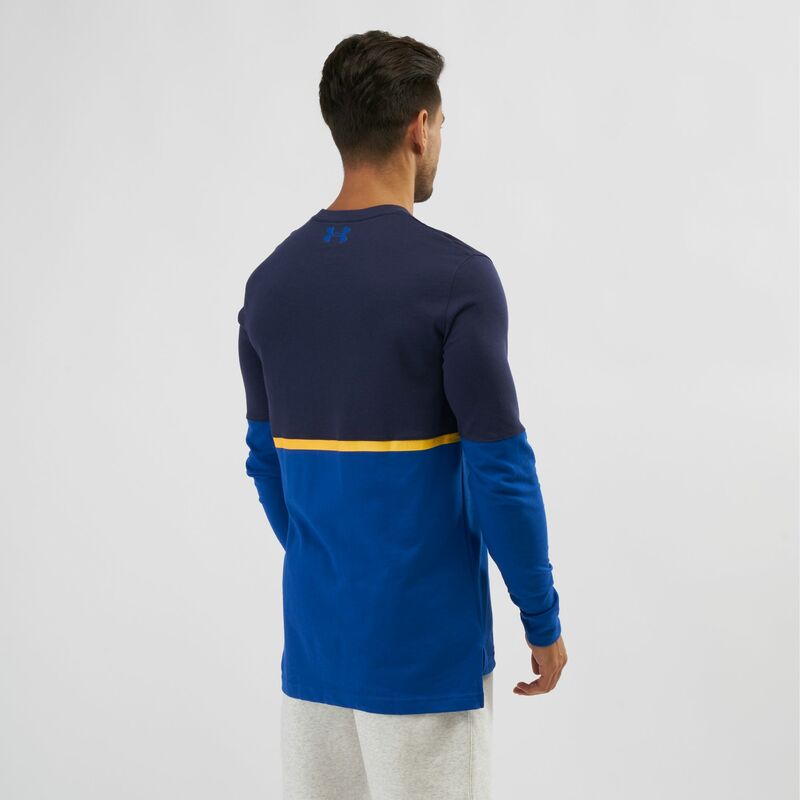 The four-way stretch enhances mobility.